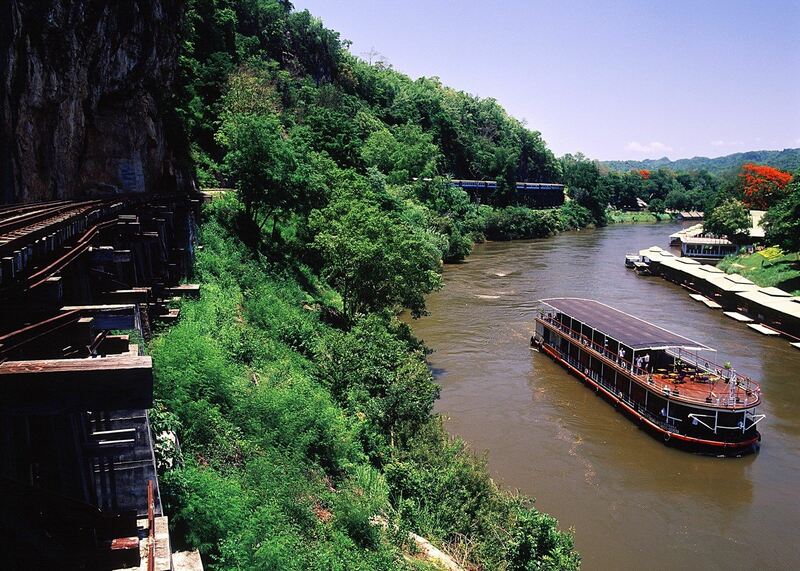 Thailand has long recognised that river basin modelling provides important evidence to inform basin planning and integrated water resources management (IWRM). Flood management is closely linked with the broader issues of river basin planning and IWRM, and the need to strengthen it has become urgent after the severe floods of 2011, which affected almost 14 million people across 65 of Thailand’s 77 provinces. Currently, Thailand has no national modelling tool or package of models for consistent basin planning cross-country. Such a tool would enable government to create a consistent and comparative knowledge base to inform basin planning processes across all 25 basins in Thailand. The building blocks for this process were laid down when an IWRM modelling tool was pilot tested in the Yom River Basin and Mae Ta sub-basin under the Technical Assistance (TA) for Strengthening Integrated Water and Flood Management Implementation. Building on this pilot, ICEM (in association with Alluvium) is now implementing a project to increase the uptake of river basin integrated planning across Thailand. The ‘CDTA-9204 THA: Strengthening Integrated Water Resources Planning and Management at the River Basin Level’ project aims to improve the IWRM model piloted in the Yom River Basin, and apply it to develop management scenarios in another two river basins. 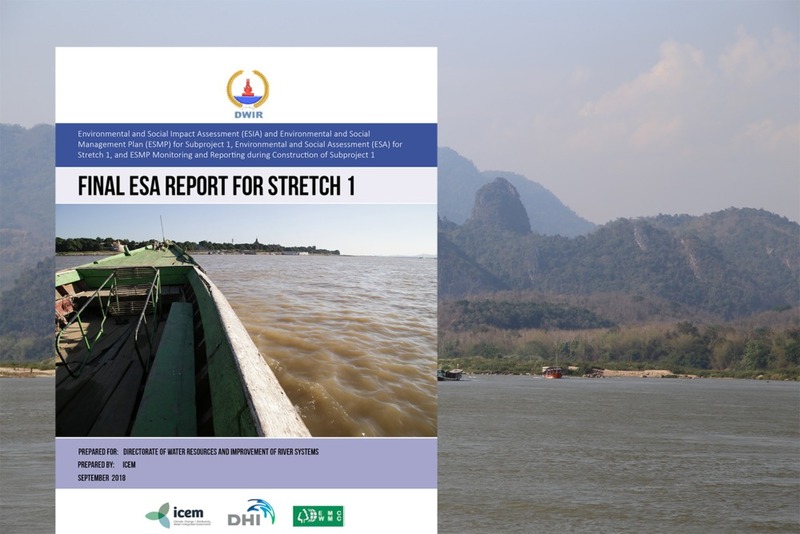 This decision-support tool can then be used by the Thai government to develop planning scenarios and river basin operation plans in all of the country’s 25 river basins. Informed by modelling results, the planning process will allow communities along river basins to make informed decisions regarding water resource use and develop coping strategies to deal with floods, droughts, and weather-related extreme events. 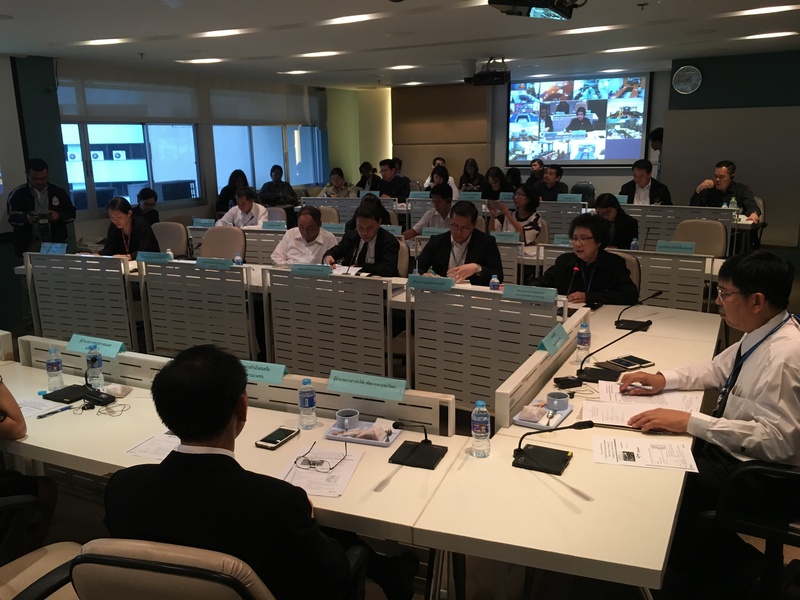 In parallel with developing the tool, ICEM will strengthen the river basin planning capacity of Department of Water Resources (DWR) and other River Basin Committee stakeholders in Thailand. River basin personnel will be trained to collate and coordinate hydro-meteorological data and carry out simulations to assess alternative strategies. Guidelines for using the IWRM modelling tool results within a basin planning decision-making framework will be developed, and support for DWR to roll out a community-based multi-stakeholder participation program in selected river basins will be delivered. The project is funded by the Asian Development Bank, and implemented jointly with DWR. The project launch was held on 27 June 2017 in Bangkok, with international and national experts, government officials from various involved departments, and donor representatives attending. The project is scheduled to take place over 15 months and will conclude in September 2018.